Rei-chan is an ordinary high school girl, until she receive a mysterious item. Since then, she started to sense the presence of those who are unseen. After encountering a bunch of unknown creatures, she collapsed and as she gains consciousness, a mysterious handsome guy appeared in front of her. The mysterious guy, also named Rei, came from a distant dimension and was sent to protect her. From what? From who? Why? And what is this Link? 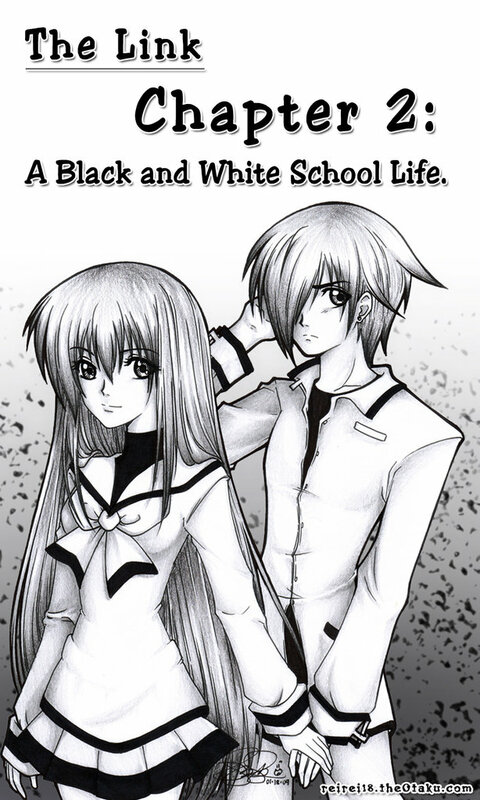 Rei-chan’s life drastically changed while getting answers from these questions and attending school like never before.